Nora Roberts never fails to entertain her readers. This book has all of her trademarks - beautiful women and handsome men, multi-generational family, great friendships and romance, in fact, three main romances. This one also adds suspense and a dual timeline that all connects at the end. Amazon affiliate links are used in this post. A free ARC was provided for an honest review. 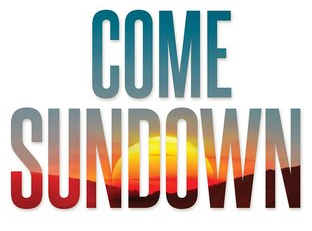 Come Sundown takes place in Montana at a horse farm and popular resort. It's about the Bodine family, two sons and one daughter in the present day family. But it's also about the mother's missing sister and the hole that her disappearance left in the family. Bodine Longbow runs the resort side of the business and is a strong woman who knows that she can accomplish all she wants to by working long, grueling days. Her brothers and father take care of the ranch side of the business. All is going well in Bodine's life until her first love, Cullen, comes back from California to work on the ranch. Sparks fly between them but Bodine isn't sure that she wants a romance in her busy life right now. Her world is shattered by the death of two women in the area and the re-appearance of her Aunt Alice after 25 years. The story of Alice's years in captivity is the dual storyline and I thought the strongest part of the novel. This is an interesting well-written novel. I wouldn't call it a typical romance because of the dual timeline with Alice's story -- those parts of the book are dark and add to the suspense of the book. I thought that it was a fantastic story and one of my favorite Nora Roberts books so far. 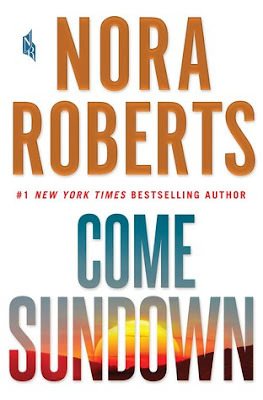 Nora Roberts is a prolific author and writes both romance and stand-alone suspense novels. She also writes futuristic-suspense novels under the name of J.D. Robb. Susan Roberts lives in North Carolina when she isn't traveling. She and her husband enjoy traveling, gardening and spending time with their family and friends. 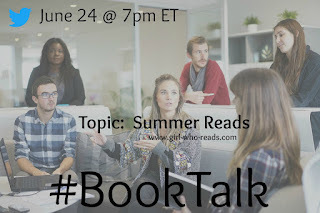 She reads almost anything (and the piles of books in her house prove that) but her favorite genres are Southern fiction, women's fiction, and thrillers. Susan is a top 1% Goodreads Reviewer. You can connect with Susan on Facebook. What's Popular in Young Adult Fiction?